A little note to say hello to all of you in the north from the shores of Oaxaca, Mexico. 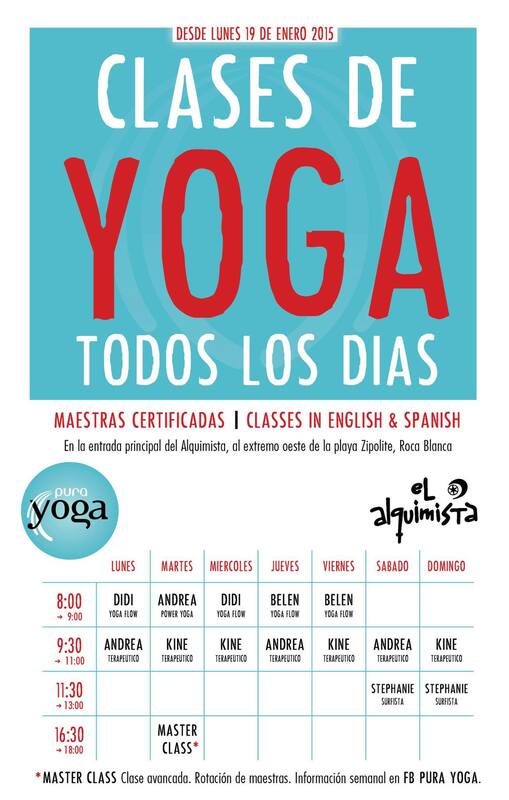 Here is a schedule for Pura Yoga if you happen to find yourself in southern Mexico. If you’re tired of the cold, consider signing up for my yoga holiday. There’s still time, but only a little. March 8-13. I hear that Sunwings has good prices right now to Huatulco from all major cities in Canada. Because it’s only Tuesday-Tuesday, I’m willing to work something out so that you can enjoy at least three days of bliss. Let me know. Check out the details under the Yoga Holidays link.